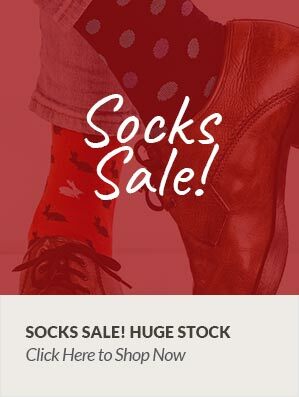 85% Cashmere 15% Nylon Ladies Cashmere Lounge Socks from Pantherella.These soft warm cashmere lounge socks will keep your feet supremely warm and comfortable and are most suitable for indoor wear or indeed as bed socks. Mid calf length - hand linked toes - Made in England. I also ordered some other cashmere socks: all are wonderful, and Woods were so prompt and the packaging excellent. Thank you.